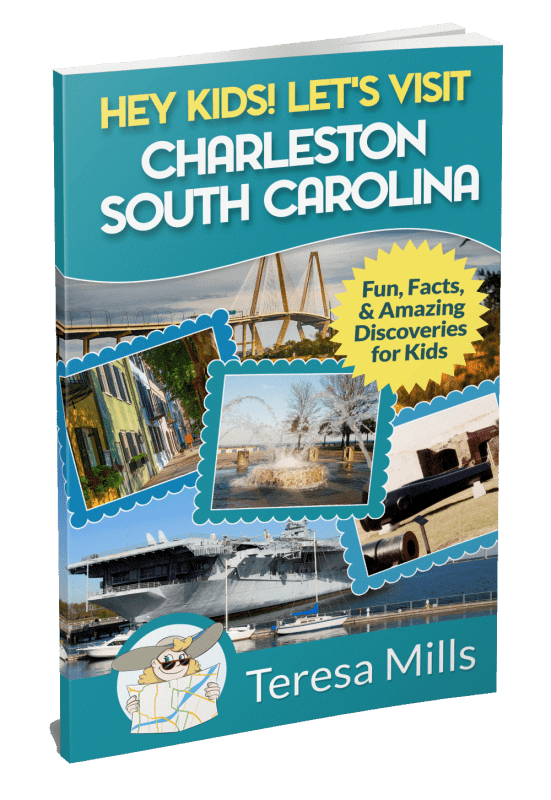 Charleston History and Waterfront recognized… Charleston South Carolina has been one of our favorite family vacation locations for quite a while. And now, it has been recognized by USA Today on it’s Top Ten list for great waterfronts, and TravelNerd’s Best Cities for History Buffs. Now, we have mentioned this information before as we love to take our kids to historical cities…. and we love water. 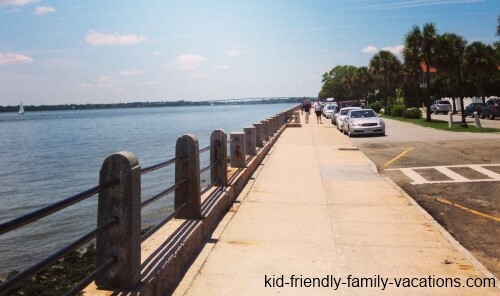 The Charleston Waterfront is one of the most beautiful anywhere, and the Waterfront Park is an awesome location for a picnic or a nice break from all of the walking most will do in downtown Charleston…. and to see the recognition given to this great city means so much more! Charleston’s history stretches back to the civil war, with Fort Sumter in the Charleston Harbor playing a big role. 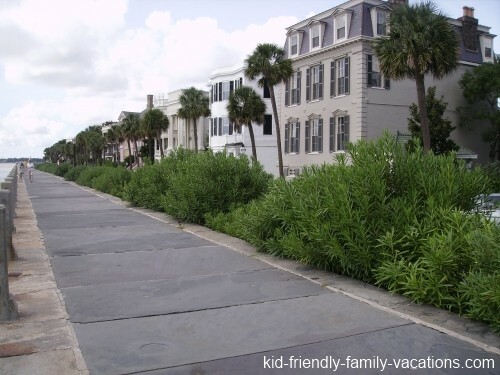 The downtown area is full of a sense of the Old South with older homes along the battery with their piazza’s and porch swings…. 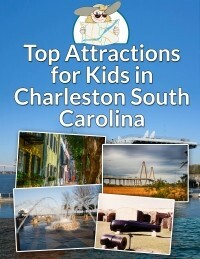 Charleston is a great family vacation destination. 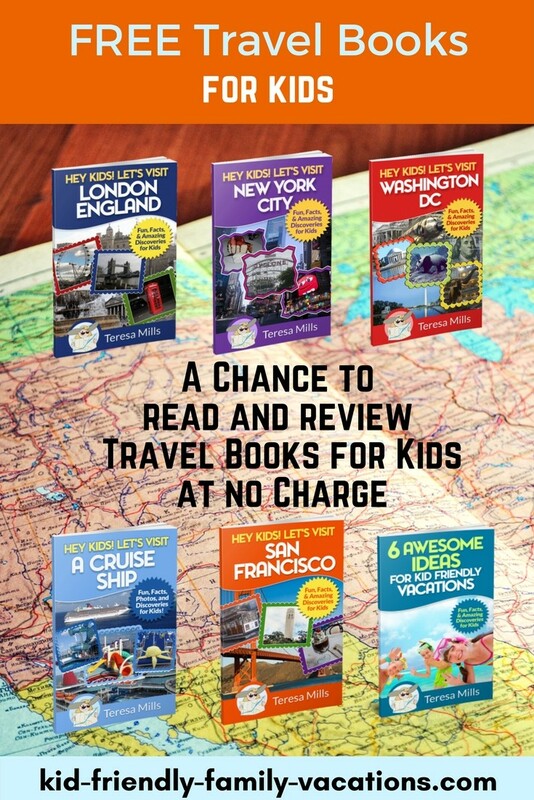 Have you and your family traveled there?